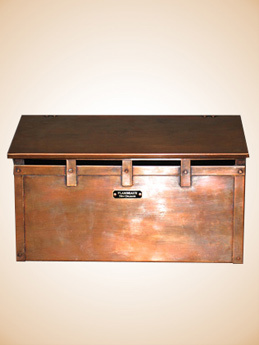 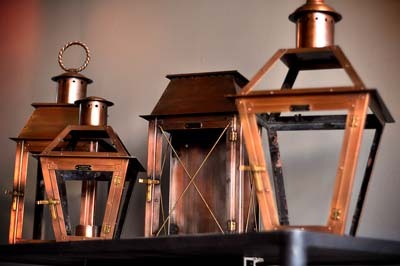 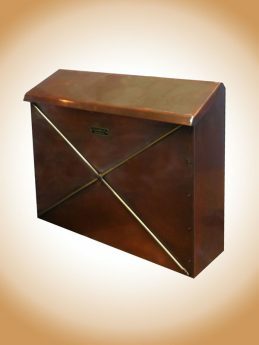 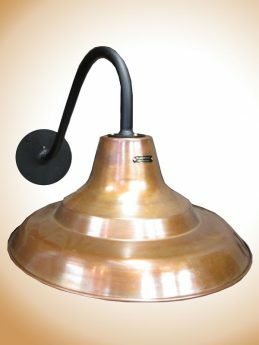 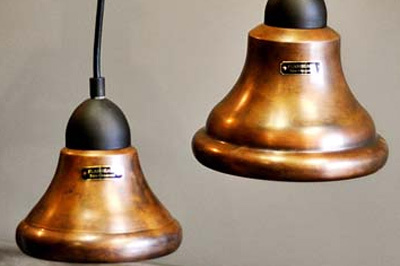 Take home a piece of the French Quarter today - browse our catalog to find just the right style of gas or electric lantern for your home made from copper. 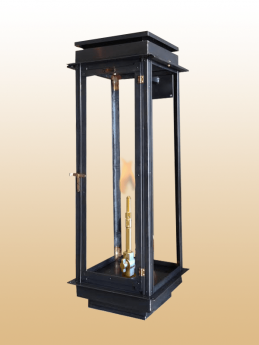 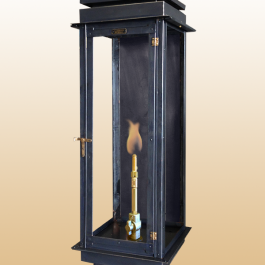 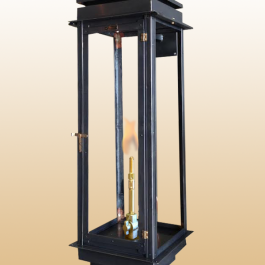 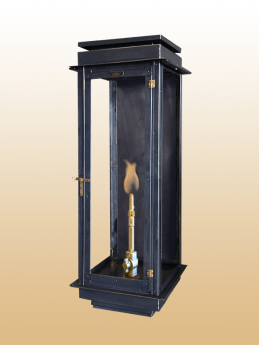 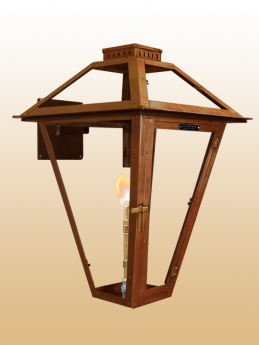 Whether you are looking for classic outdoor lanterns with a natural gas flame, indoor electric lamps or antique-style lanterns, we have a great selection at prices you can afford. 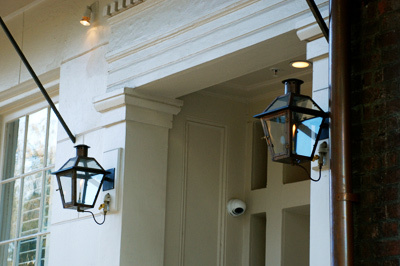 And if you can't find exactly what you are looking for - call us! 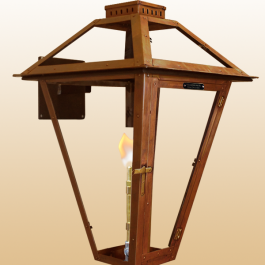 We are the manufacturer and our designers can build any lantern to your exact specifications! 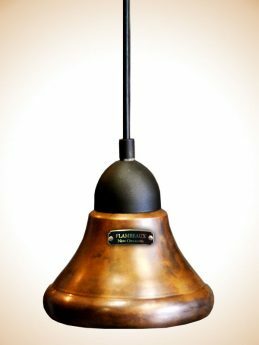 Antique style, traditional copper gas and electric lanterns are among the most recognizable symbols of New Orleans and it's historic French Quarter.